Real estate is a wonderful journey. We want to build and maintain trust with you. Please complete the form below and we will be in touch for a quick call. I need a home staging specialist. Want to maximise your property sale? I'm looking to sell my property. You can stay in control and get more for your property. I'm looking to buy my home. Before you buy it consult the experts. I need an expert property manager. Expert rental property managers are waiting to help you grow your income. If you have a general enquiry, please complete and submit this form. Fill out the form and I will also email you a free copy of my eBook! 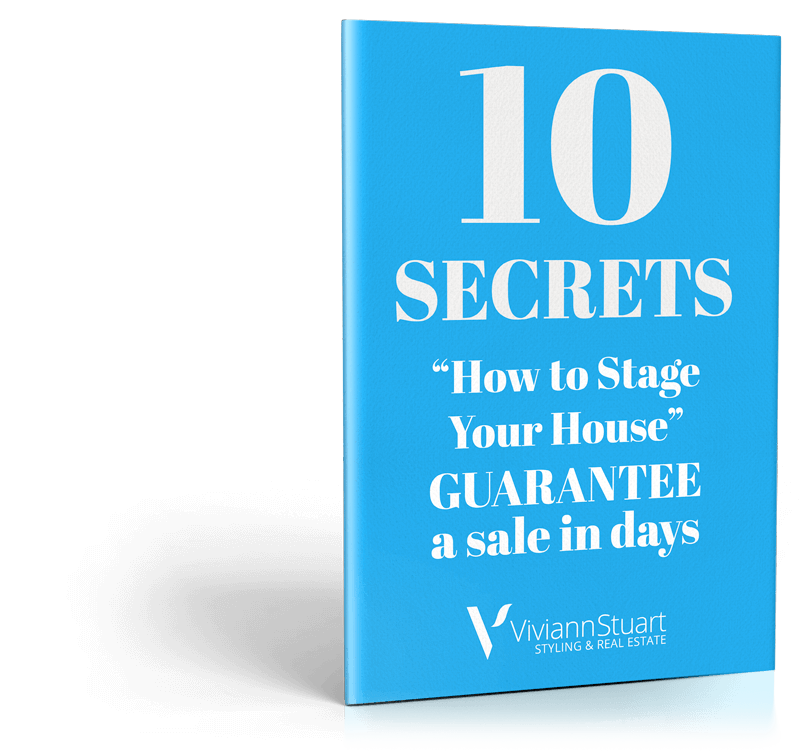 "10 Secrets to Staging Your House for Fastest Sale." Download for FREE, my eBook containing 10 secrets you must know before putting your house for sale.